Why Should Orangeville and Greater Toronto Area Families Consider the Mercedes-Benz GLE SUV? Replacing the M-Class, the new Mercedes-Benz GLE SUV class offers performance prowess, astounding towing capabilities, and enthralling features. Spacious and comfort-oriented without cutting back on power, the 2017 Mercedes-Benz GLE SUV is a fantastic option for families in Caledon, Georgetown, Halton Hills, and Orangeville. Mercedes-Benz Brampton is your knowledgeable source for the new GLE in the Greater Toronto Area! Ranging from 201 to 577 hp, and able to tow between 2,994 and 3,266 kilograms, the GLE is muscular, even by SUV standards. 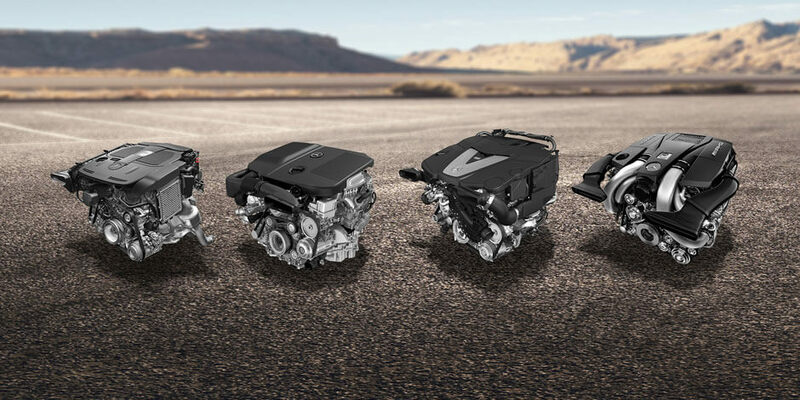 What’s more, its superior handling technology allows Greater Toronto Area drivers to harness its power seamlessly. Designed for performance-grade driving, AGILITY CONTROL® suspension makes an appearance on the GLE400 4MATIC® and below. This intuitive system automatically adapts each shock absorber according to road conditions, resulting in a more serene ride. The AMG® GLE63 and AMG® GLE63 S come standard with air-controlled AMG® AIRMATIC® sport suspension, as well as ACTIVE CURVE SYSTEM® for precise control during tight turns. Accented with polished wood trim, MB-Tex or leather upholstery, a Nappa leather multi-function steering wheel, and a sharp 114.3-millimetre color instrument cluster display, the interior of the 5-person Mercedes-Benz GLE SUV is anything but ordinary. Cloaked in a generous array of standard features such as a 10-way power driver seat, heated front seats, and dual-zone automatic climate control, the cabin is designed to both invigorate and relax. Orangeville families will love the abundance of cargo space, which reaches 2,273.8 litres with the 60/40-split rear seats folded down. The cargo area comes complete with a retractable cover for enhanced privacy, as well as a side parcel net, a 12-volt power port, and more. Affixed to the sleek dash is a freestanding 203.2-millimetre color display, which is controlled via the rotary knob and one-touch keys stationed on the center console. Through the display screen, you can access Bluetooth®* phone and audio, manage the HD Radio™ receiver, or input a destination into the available COMAND® navigation system. 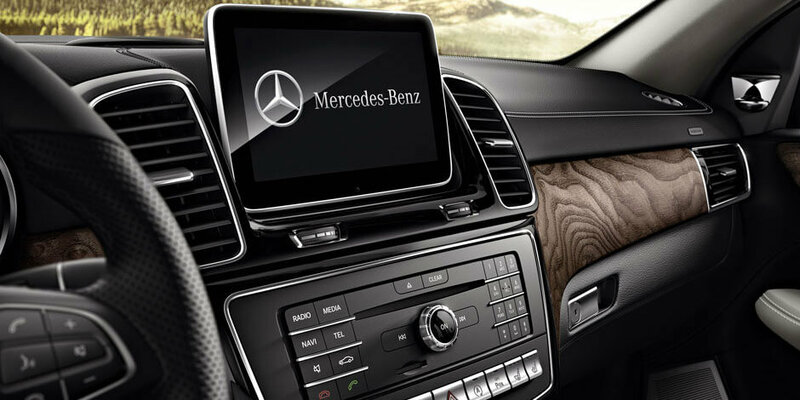 Moving up to the AMG® GLE63 or the AMG® GLE63 S unlocks a cascade of infotainment equipment, such as voice control with learning, a harman/kardon Logic 7** sound system, Rear Set Entertainment system prewiring, and free map updates for three years. As a high-performing, family-ready SUV, the GLE isn’t without its fair share of standard safety features, which include 11-way airbag protection, Brake Assist, Trailer Stability Assist, and more. For enhanced crash prevention and mitigation, you’ll find ATTENTION ASSIST®, PRESAFE®, and COLLISION PREVENTION ASSIST PLUS® on every trim of this Mercedes-Benz SUV. Standard Night Security Illumination allows drivers to program the GLE SUV’s headlights so they kick on when the vehicle is remote-locked, creating a safe, well-lit path. The higher-tier GLE SUVs overflow with driver assist technology, from a Surround View System and Adaptive Highbeam Assist, to Lane Keeping Assist and Blind Spot Assist. The GLE 350d 4MATIC® SUV boost an impressive 249 hp, 457 lb-ft torque, and 3.0L turbodiesel V-6 engine. 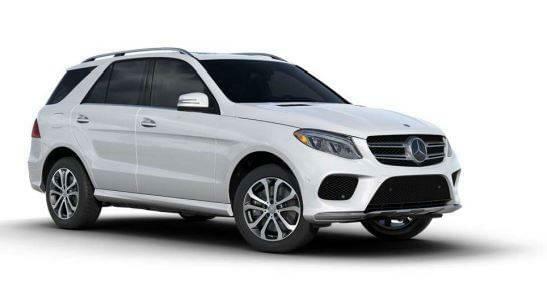 The GLE 400 4MATIC® SUV includes a 329 hp, 354 lb-ft torque, and 3.0L biturbo gasoline V-6 engine. The AMG® GLE 43 4MATIC® SUV includes a 362 hp, 384 lb-ft torque, and 3.0L biturbo V-6 engine with a 13.6/10.1 L/100km fuel economy. The GLE 550 4MATIC® SUV includes a 449 hp, 516 lb-ft torque, 4.7L biturbo V-8 engine, and a 15.3/11.3 L/100km fuel economy. The GLE 550e 4MATIC® SUV includes a 436 hp, 479 lb-ft torque, and a biturbo V-6 + electric motor. The AMG® GLE 63 S 4MATIC® SUV includes a 577 hp, 561 lb-ft torque, 5.5L AMG biturbo V-8 engine, and a 17.3/13.5 L/100km fuel economy. The New GLE Awaits You at Mercedes-Benz Brampton! If you’re shopping for the 2017 Mercedes-Benz GLE SUV in Orangeville, Halton Hills, Caledon, or Georgetown, drop by Mercedes-Benz Brampton for a look at our inclusive inventory. We’re located at 110 Coachworks Crescent in the Greater Toronto Area! Contact our sales department today to schedule a test drive!